I'm so excited to be featured at Bon Voyage Vintage for the month of December 2018. The artist reception will be part of Pioneer Square's Frist Thursday Art Walk. Stay tuned for exclusive hand painted jackets that will be available at this show! 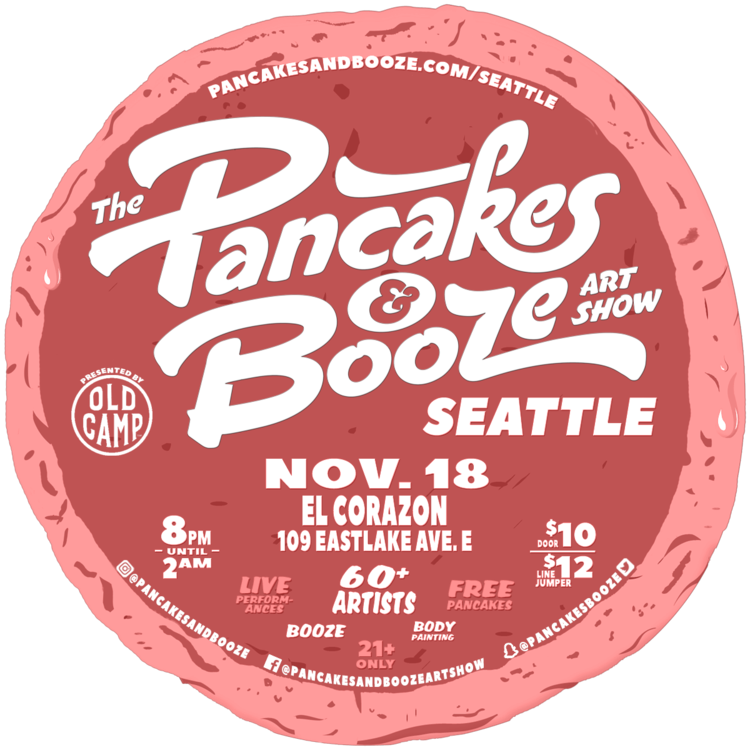 As the nation's premier pop-up art show, The Pancakes & Booze Art Show provides art lovers an opportunity to explore more than 300 pieces of artwork created by some 70+ artists local to Seattle's unparalleled art scene. Alongside an immensely wide variety of pop art, fine art, and photography; show goers can sip on some of the dankest craft beer or signature cocktails while consuming free pancakes over and over again. 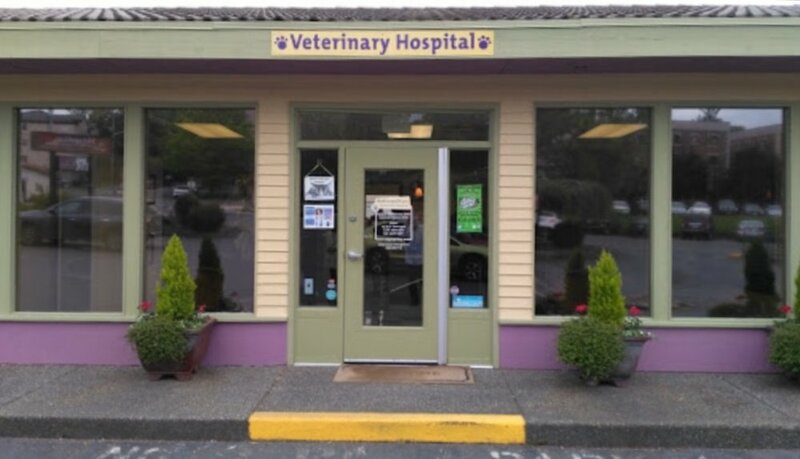 Did you know that this event is a fundraiser for the Edmonds Chamber of Commerce? Proceeds help fund community events like Edmonds 4th of July, Car Show, Halloween and Tree Lighting. In addition, we are able to give back over $24,572 each year to non-profits and service clubs. The Shoreline Arts Festival provides two extraordinary days of visual arts, music, music, hands-on crafts and even a little theater. Plus we have delicious food trucks. This creative community event, sponsored by the Shoreline-Lake Forest Park Arts Council, is FREE and will be held at the Shoreline Center, 18560 1st Ave NE. One night only art show. I'll be showing my new bat paintings, Seattle City-scape and more! Enter my raffle for a chance to win a peice of my original art.